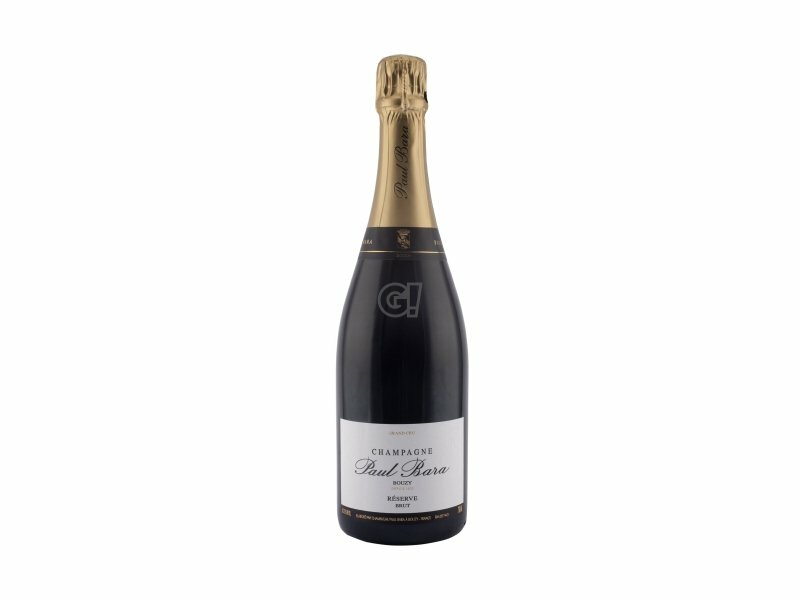 This Champagne is 80% Pinot Noir and 20% Chardonnay, coming from vineyards classified as Grand Cru in Montagne de Reims. 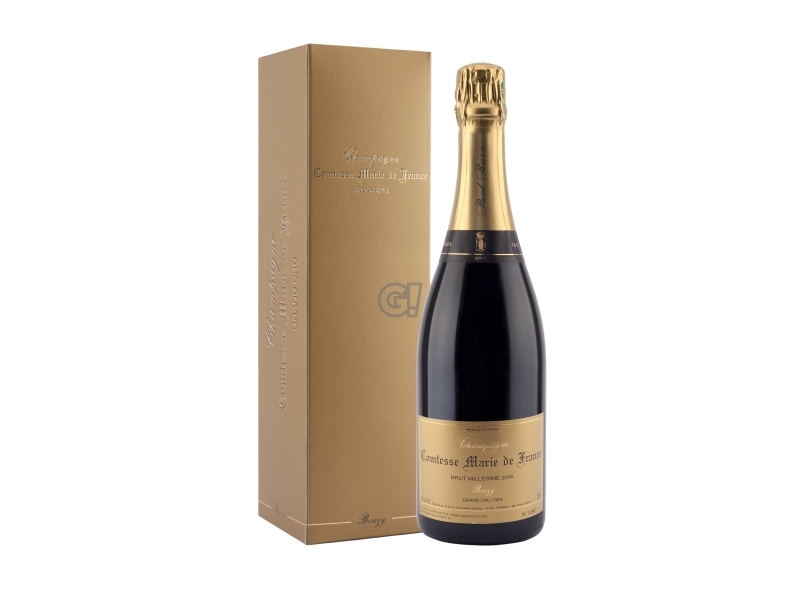 Brut sans année with a strong yellow colour, gold reflexes, pleasant perfume and honey touches when tasting. The Maison Paul Bara is located in Bouzy and was founded in 1833. The sixth generation is now managing the vineyards over the famous territory of Bouzy, classified as 100% Grand Cru, in the heart of Montagne de Reims. The numerous qualities of the soil in Bouzy grant the wine an excellent bouquet, fruity and robust, without forgetting the typical features of Pinot Noir and Chardonnay, from which the most luxurious matching are created. 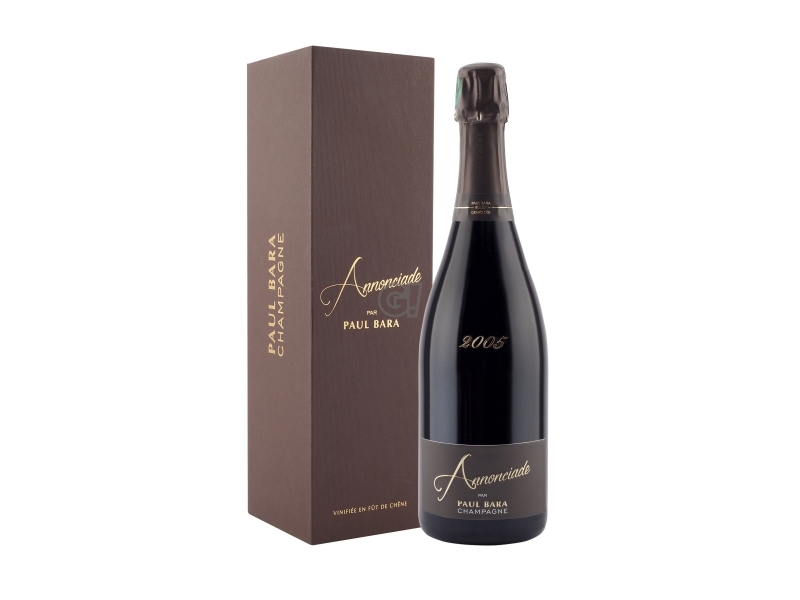 The long experience, the importance of the champenoise tradition and the wine aging in chalky caves give the Maison Paul Bara wines a unique quality.